The fitness benefits are firmly stacked in favour of a good stroll. 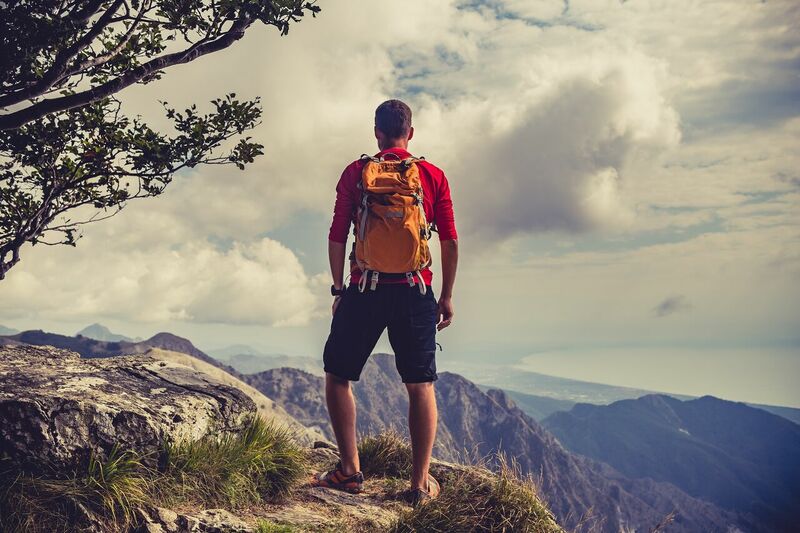 Fads come and go, but hiking is one that's sure to stay. Celebrities such as Channing Tatum have Margot Robbie have taken to the hills and mountains as part of their exercise regime, and you should follow suit. Before you step into your dad's dodgy-looking boots and set off for the nearest mountain, it's worth getting the inside info. 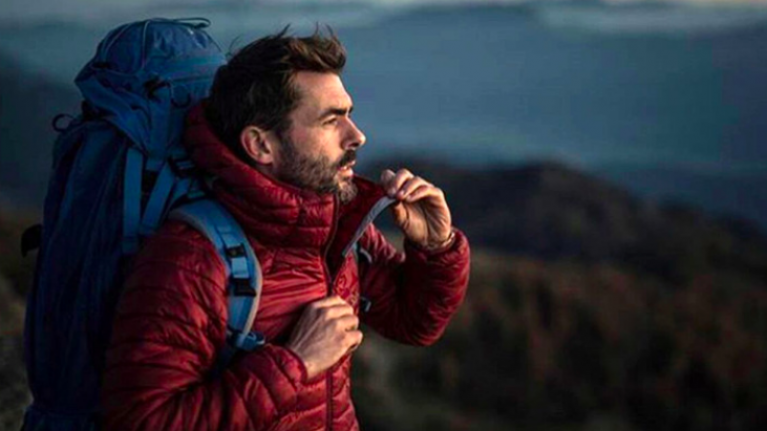 Former Royal Marine Ian Finch - ambassador for lifestyle travel company Flash Pack - has put together these tips for making the most out of your hike. As an expedition photographer, outdoor guide and adventure journalist, he’s been travelling to remote environments for over ten years. Think you've got it nailed because you leg it to the train every morning? Think again. Walking through rough terrain is an entirely different game, especially when gradients are involved. You're using muscles you may not even know you have, in many different ways. Start with a hike in your local park and work up to build your stamina with increasingly challenging scenarios. Incorporate gentle incline cardio into your gym workout, and build up those leg muscles with squats, lunges and the step machine. Always check the local weather beforehand, so you can dress accordingly. Wear warm, waterproof clothing, and take a whistle, local map and a torch if you choose to hike in the darker hours. Good preparation starts before you even set foot on the ground. Familiarise yourself with the ground by looking at maps and follow well-designated routes. Only push yourself if you feel comfortable - work yourself up slowly, just as you would in the gym. These are without doubt the most important pieces of equipment you have on a hike. This means taking care of them daily – wearing well-fitting shoes that don’t constrict their natural shape. Don't ignore the little things, as they quickly become bigger. If you hike for any amount of time, the slightest rubbing will lead to irritated skin or a blister. Wear two pairs of socks, a thinner sock close to the skin, and a thicker one close to the boot. Healing irritation or a blister whilst on a trail is painful. If you feel a rubbing, tape the area properly. Prevention is better than a cure. Hiking novices often don’t carry nearly enough water – it's the most common mistake. 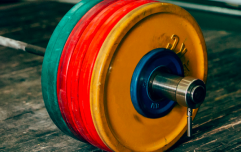 You probably wouldn’t hit the gym without it, so the same rule applies here. The harder you're working, the more bodily fluids you are losing, through breathing and sweating. 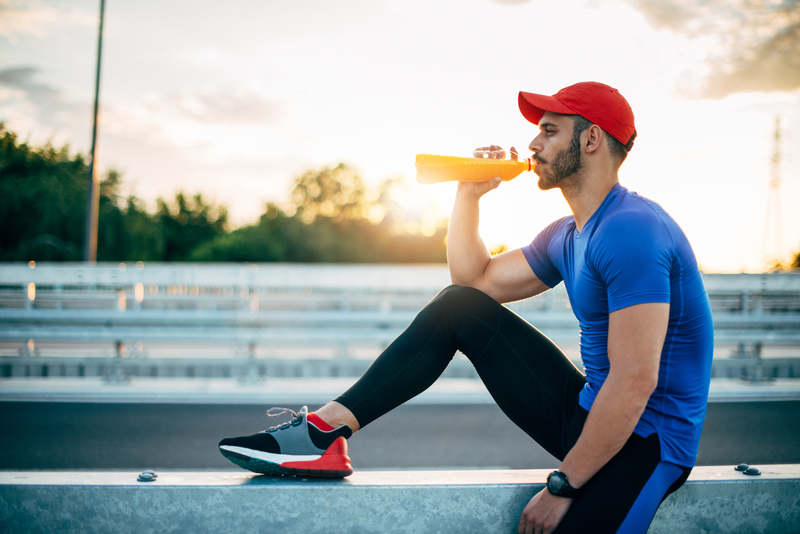 If you're not adequately replacing those fluids, you'll eventually become dehydrated.Using a water hydration system (like Camelbak) helps you to keep it front-of-mind. This also applies to food. Always carry a snack such as nuts, bananas or even a sandwich. Sometimes a walk takes longer or we have incorrectly judged its difficulty. Having extra snacks is always welcome, to keep your energy topped up. To get the most out of your hike, start by following other, more experienced people. Flash Pack hikes are an ideal way to get started. We tend to follow three-hour hikes through spectacular countryside - such as in Cuffley, Hertfordshire. They are brisk but you don’t need a Marine background to get through it. Learn from those around you, and you'll set yourself up for success. Map reading is a timeless art that may one day save your life - yet it's not something we tend to do nowadays in everyday life. 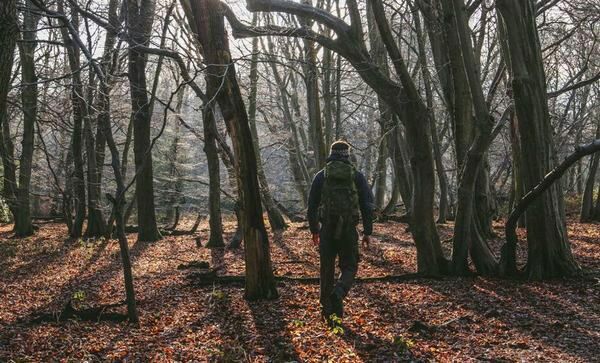 Remember - Google Maps on your smartphone won't cut it when you're hiking up a mountain or in the middle of woodlands with no clue of how to get out again! Knowing how to read a map - especially the Ordance Survey topographic maps - is the most important skill for hikers. It shows detailed information about the terrain, roads, points of interest and distances. Download the Viewranger apps for a digital version. To find out more about the trips available via Flash Pack, see flashpack.com.